Every week I choose one of my favorite photographs from my Fine Art landscape, seascape, cityscape, flower, abstract and macro photography collection and offer it throughout that week at a discounted rate. 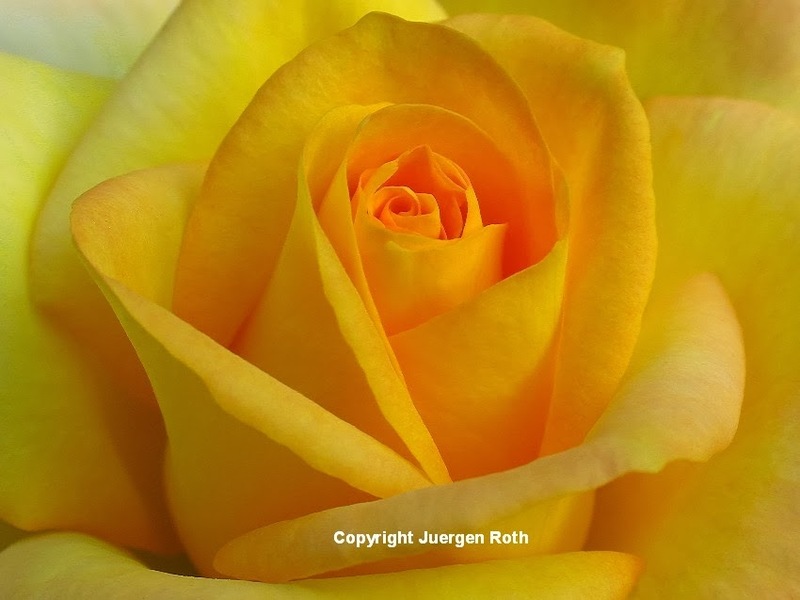 This week's photo artwork of the week on sale is "Enchanted Princess", displaying the beauty and intimacy of a yellow rose. Starting today and the week of 20 January 2014 this floral Fine Art Photography picture from my Rose Flower gallery selection, available as art photo print, acrylic and metal prints or on canvas, is on sale.